Who needs chocolate when you could shower your valentine with supercars instead? Dallas-based Park Place dealerships is launching a “Premier Tier” level of its vehicle subscription service, Park Place Select, that could have your honey-bunch hitting the road in one of the most luxurious cars in the world by this time next month. 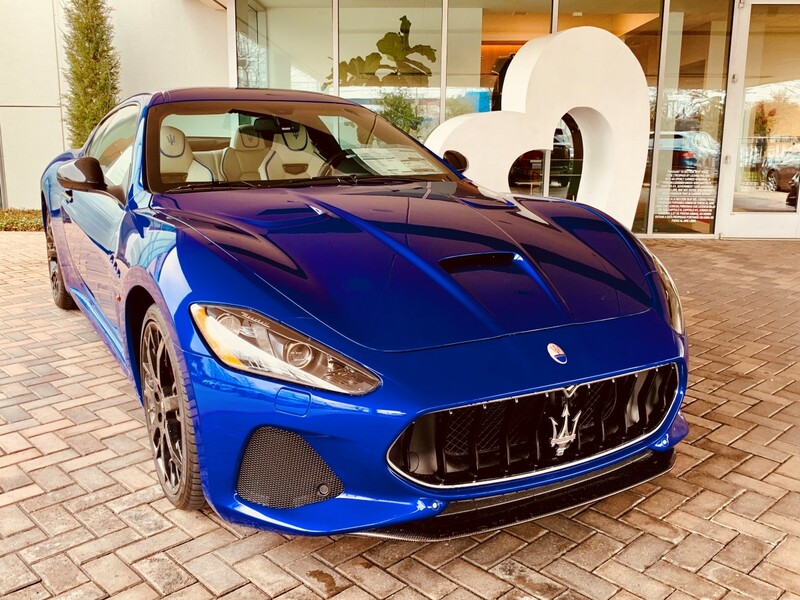 The new service lets you swap or “flip” among your choice of five ultra high-end vehicles from their Premier Collection dealership on Lemmon Avenue in Dallas. Subscribers can choose among the Bentley GT convertible, Mercedes Benz G63, Maserati Quattroporte, McLaren 570 Spider, and Bentley Bentayga. Swap as often as you like. Daily, even. But Park Place recommends flipping every couple of weeks, to appreciate each vehicle’s full-on experience. All you pay for is gas. And, of course, the $3,000 joining fee and monthly subscription fee of $4,495. Begun last year, the program also offers subscribers three additional levels to choose from: Prime, Plus, and Premium, which range from $995 to $1,995 per month (not including joining fees). Via a smartphone app, participants choose, and flip, vehicles from the brands at Park Place. Within 24 hours, the vehicle arrives at their door. Maintenance, insurance, and cleaning costs are included. There’s even an available concierge to facilitate the experience. It's a trendy thing to do. Today’s digital subscription model has moved well past books, magazines, and sock clubs to encompass pet supplies, boxed ready-to-make dinners, razor blades, media content, even bacon and bagels. But six-figure supercars? For that matter, vehicles of any type, via subscription? Some manufacturers and third-party providers think it’s a coming thing. Volvo, Mercedes, BMW, Lexus and Jaguar Land Rover have all announced subscription programs that are in varying developmental stages. But Park Place is unique in that it offers Select tiers throughout their product lines, not just one brand.